Weddings at the Aeolian Islands are a unique experience. Every island of the archipelago of Lipari is an artwork made of bright white houses, little squares and beautiful alleys with flowers hanging from the balconies. The incredible views, the blue waters and the romantic walks make them the ideal place for your wedding in Italy. 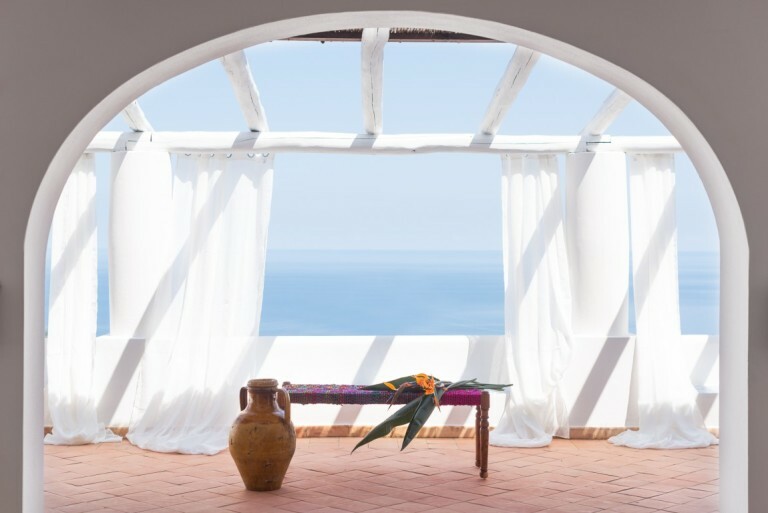 Atmospheres to the Aeolian islands .. original, exclusive and infinitely romantic. Wedding Eolie strongly recommends a wedding at the Aeolian Islands if you wish to get captured by the luster in one of the most incredible islands of the world. Wonderful creations are available for civil, protestant and symbolic weddings. Catholic weddings are allowed only for the residents or for Italian citizens. Why Wedding Eolie? With us you are free to imagine and create your inimitable event. 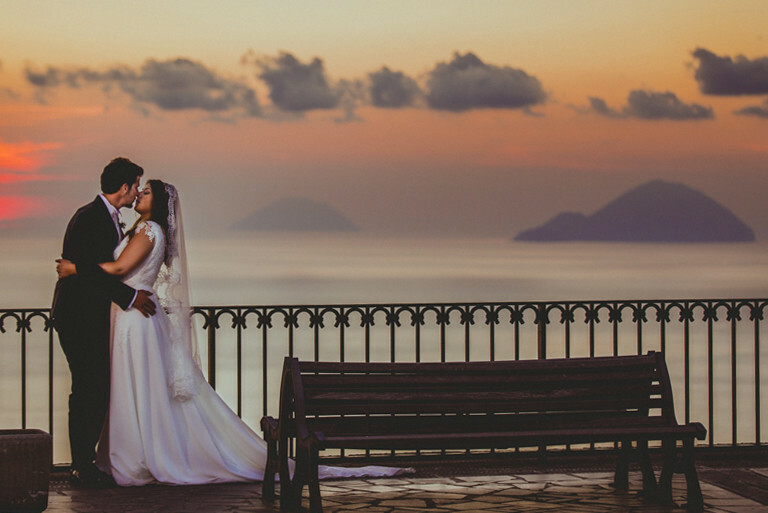 An incredible selection of stylish and sophisticated resorts will make your wedding at the Aeolian Islands unforgettable.